Ask Me Anything, Part 2: Live, In the Hot Seat! 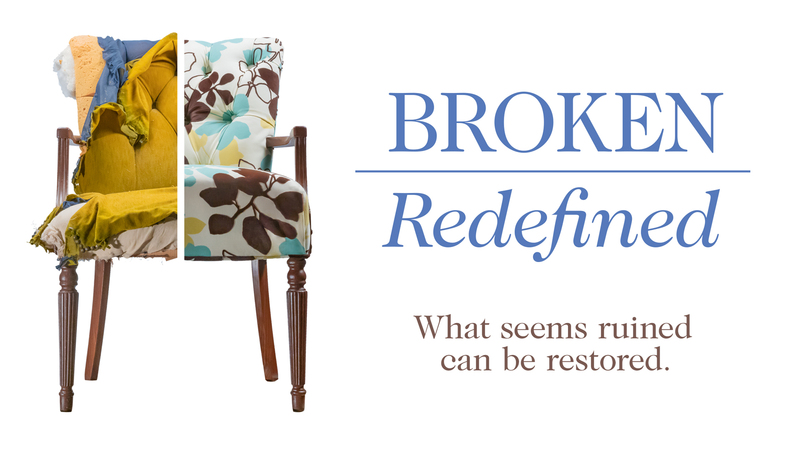 Broken Redefined, Part 5: Why Not Wholeness? Broken Redefined, Part 3: Where Is God in All This?